Typically, the winter is on its way out by March, especially from the middle of the month on. There will be nice days and evenings that are just right for relaxing on the patio or deck around a small fire. This is a recipe that works well for these times, especially for a relaxed, informal dinner or snacks, and it features venison taken earlier in the year. For outdoorsman across the southeastern states, March is sort of an in-between month. Hunting for feral pigs and coyotes is allowed year-round, but hunting is pretty much limited to turkeys for about two weeks, plus the week of youth season. So the pace of hunting has slowed for many. 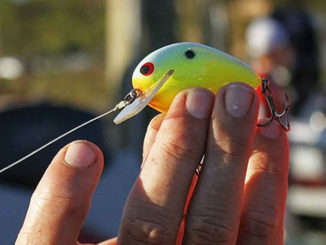 Fishing has started but hasn’t built into a frenzy yet. 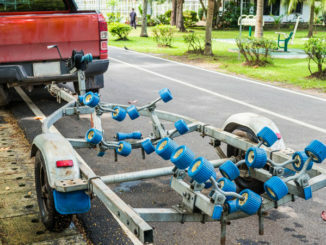 There is a big variety available, with good bass and crappie fishing abounding, but it’s just starting for the year and the best fishing is yet to come. This month’s recipe includes venison, bacon and cheese. With this combination, it has to be good. Factor in that it’s cooked on a grill, and it keeps adding points. While this is an excellent choice any time a light meal is in order, it is pretty close to perfect for watching college basketball, especially the conference tournaments and national championship chase. The name for this recipe comes from having bacon inside and outside. This is a good base and tastes fine as presented. However, it’s okay to modify it to suit personal tastes. Not everyone likes everything, and folks have personal preferences on spices, dips and more. This preparation includes the option of jalapeno peppers, which some folks enjoy and others not so much. This was prepared for me and my friends for a basketball game, and all of us enjoy a little extra spice. This recipe is something that just came about from wanting to do something unusual. I believe it does that, and it’s really pretty tasty. Of course, it includes venison, bacon and cheese, so it had a head start on tasting good. Cooking it on the grill and enjoying a mild evening on the patio or deck is a big plus, too. Daylight savings time arrives March 10; that will allow enjoying it with an extra hour of sunlight. As with many of my recipes, you should consider this a base and not be afraid to modify it a bit. This dish was for some of my friends who also have robust palates and enjoy a little spice, so I added some minced jalapenos. I also added a couple more spoons of Cha Sauce than listed in the ingredients. It had just enough bite to be noticed but wasn’t overpowering. 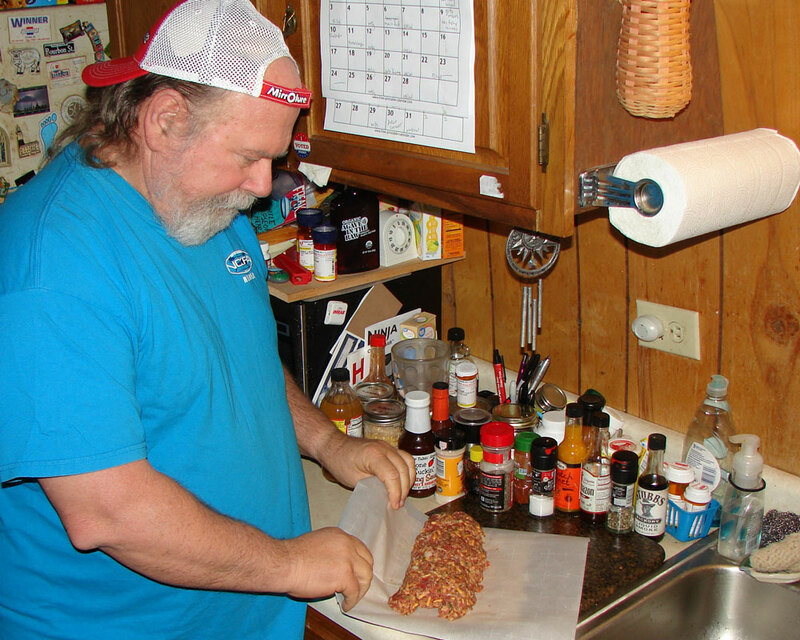 The author begins to form the roll of ground venison and other ingredients before it heads to the grill for a 45-minute visit. The name comes from it having bacon inside and outside. I’ve also sliced it on the tray and melted a piece of cheese over it, so it was double bacon and double cheese. It’s versatile, and there are lots of options for serving it. One of my friends could live on burgers and his favorite way to eat this is on slider buns. It is good that way, and you can use different breads and dress the sliders any way you want. It also can be sliced and served as the entree for a meal. Another of my friends refers to it as “ the fun Bambi filet” referring to it being wrapped in bacon. This lends itself to dipping and barbecue sauces, and that is one of my favorite ways to eat it. 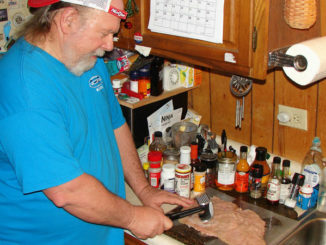 I like to brush a slice with a light, mustard-based barbecue sauce like Trader Joe’s Carolina Gold and serve it with a potato and a salad. A baked potato or baked sweet potato is the healthiest, but I can’t fault someone for having this with home fries, tater tots or regular fries. It’s fun to make and hopefully it was also a memorable time getting the venison, so eating it should be a good time too. A word of caution: don’t cook this over a direct flame. The bacon drips and the flame will flare. A little close searing adds some character, but you don’t want to burn it. Cook it over indirect heat, and a grease collector is a good idea. Some friends have broiling pans they have dedicated to their grills, and these allow it to get the grill flavor and separate it from the grease without flame-ups. TIP: Cooking meat dishes over an indirect flame will keep drips from causing flame-ups and burns. Mince onion and jalapeno. Put venison, bacon bits, cheese, onion and jalapeno in large mixing bowl. Add Cha sauce, crushed red pepper, salt and pepper (to taste) and mix well. Cover a sushi roller with parchment paper and add mixture until the roller is full — the paper will barely go around it — then roll the mixture into a log. 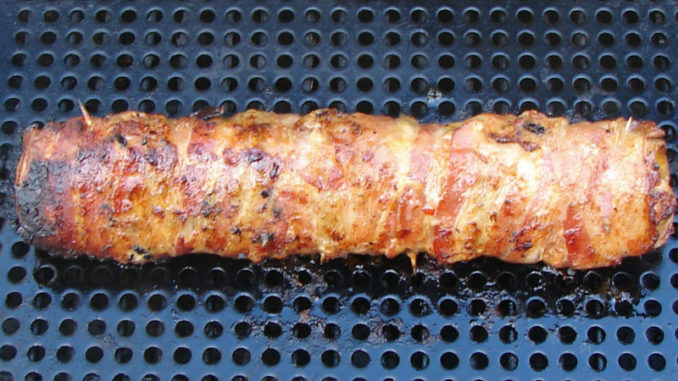 Cut a piece of bacon in half and cover the ends of the log. Wrap it with bacon, using toothpicks to hold the bacon in place. 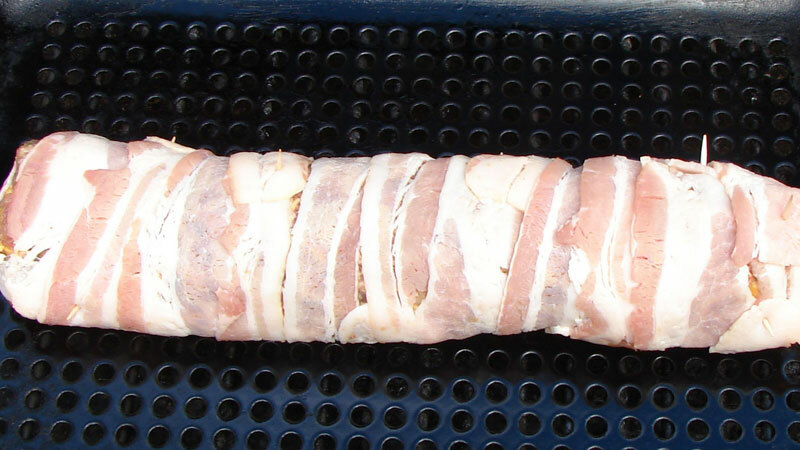 Wrapped in bacon and ready for the grill. Heat grill to medium. Spray a grill vegetable tray with non-stick cooking spray. Place log on vegetable tray. Cook log, turning occasionally as needed to cook all around, until bacon is done. Approximately 45 minutes on my grill. Allow log to rest for 5 minutes. Slice in 3/4- to 1-inch slices and serve while warm. This can be served as snacks or a meal. Some folks like to have more Cha sauce, other hot sauces, barbecue sauces and other dipping sauces on the side. One popular option is to serve the slices on slider buns, with lettuce, tomato and all the fixins. A baked potato or baked sweet potato is a healthy side, but it also goes well with fries and tater tots. If serving this as the main course of a meal, a fresh green salad or lettuce wedge is an excellent side.